Risk is inevitable when executing a project. Whether it’s a financial loss, accident, or project failure, there are any number of ways a project can go wrong. It’s your job to identify possible risks and have a plan in place for minimizing, as well as dealing with them when they are encountered. Sound tough? This may be the least favorite part of any PM’s job, but we have a wealth of content to help you navigate these issues and succeed in your project. Read articles, tips and ideas from fellow PMs and share your own experience in the comments. You must manage risks throughout a project. 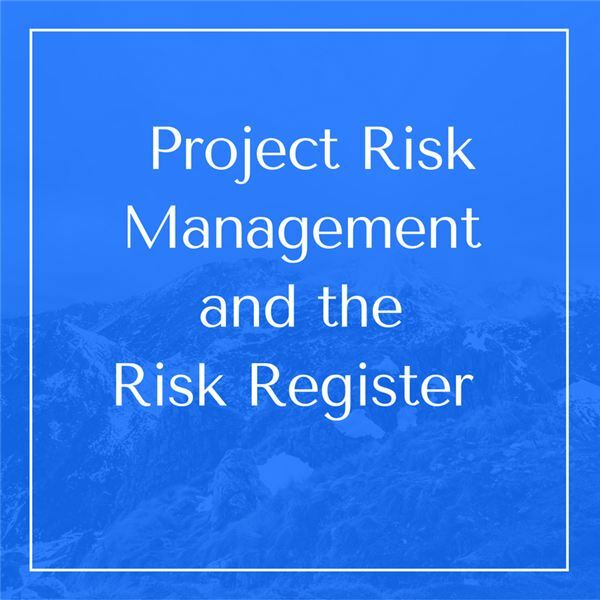 To handle this ominous and all-important task, you need an effective organizing tool to help you track all project risks and related information – a risk register. 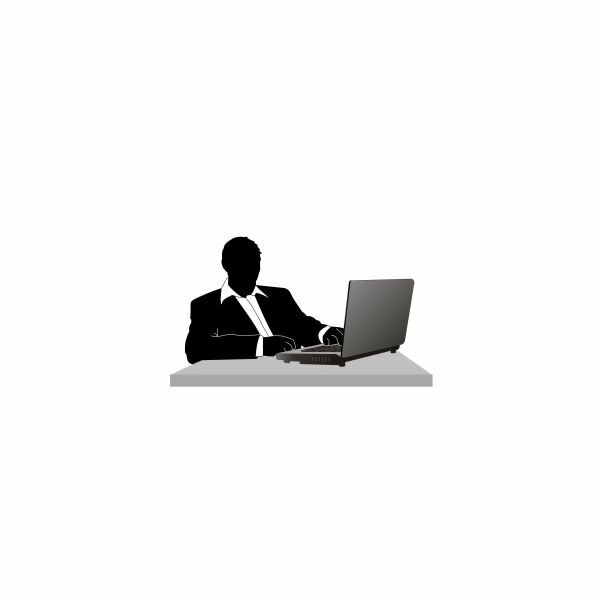 The scope of project management touches virtually every aspect of the project. Don’t take it lightly! It is important to be through in examining all areas of the project for potentially hidden risks to avoid unwanted surprises! 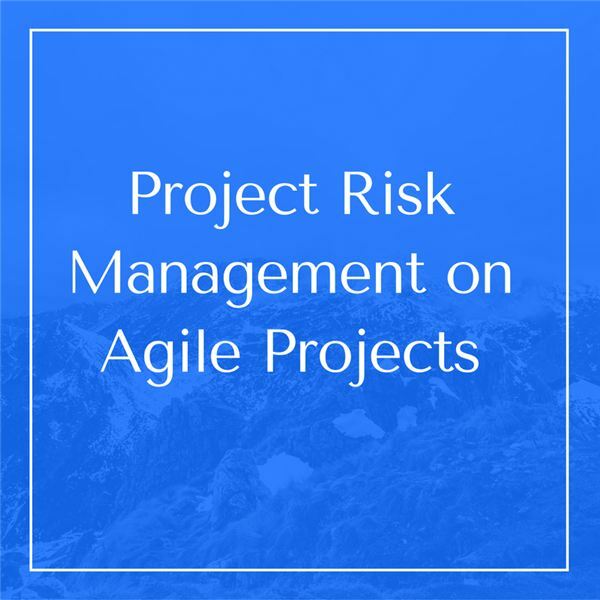 Even on agile project, managing risks needs to be done proactively, but the process is different and requires a unique approach that differs from traditional waterfall projects. 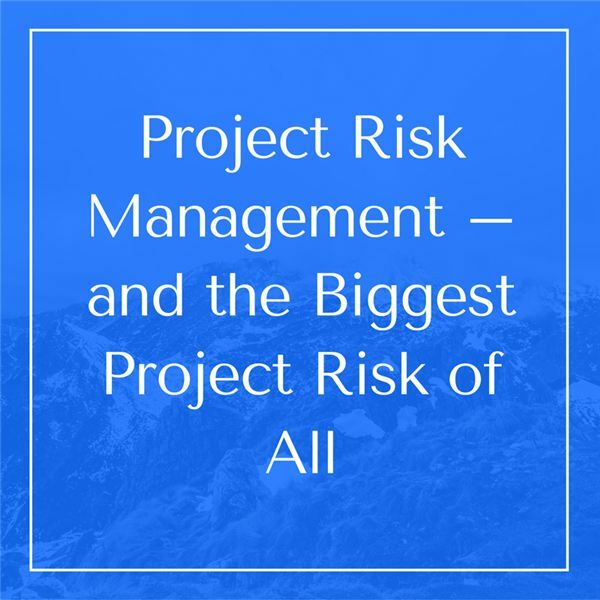 Project Risk Management: Which Risk Tops Them All? A Risk Management Plan should never be an isolated after-thought to the rest of your plan. It is an integral part of the project as a whole and needs to be developed to go along with every other piece. 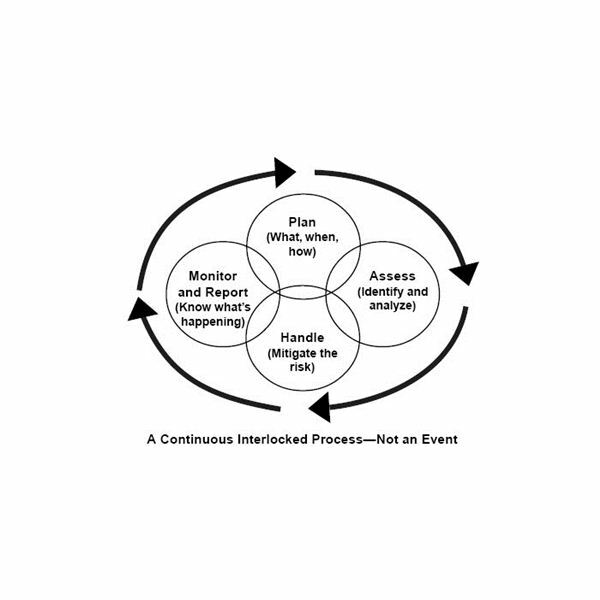 Here is the process you should follow for identifying and managing risks. Do you blame project failures on company initiatives that were in place before your time? 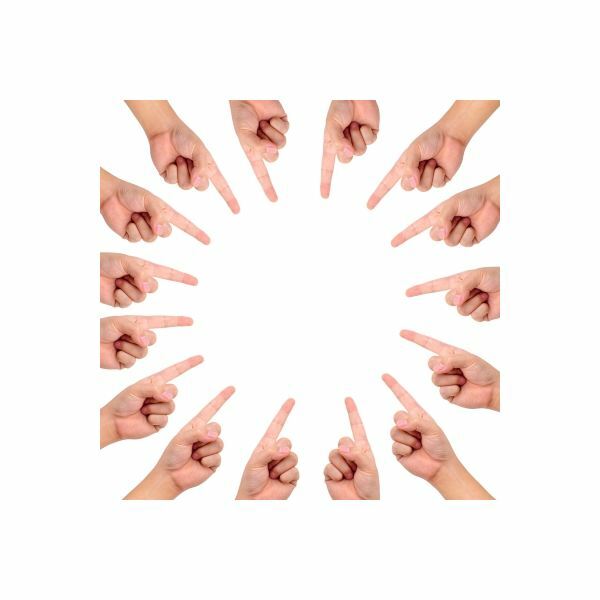 Do you point the finger at external stakeholders for project dilemmas? If you’re constantly blaming someone else, are you really leading? Three Examples of Poor Risk Management: What Can We Learn From These Projects? Risk management should be a top priority when working on complex or untried projects. Why, you ask? Necessity is the mother of invention and in risk management, often inventions, ideas and projects go awry when the forethought and the what ifs aren’t asked, explored and properly managed. Loose lips might sink ships, and fumbling fingers could sink your career. Most people are careful to watch what they say out loud at work as they realize inappropriate conversations could damage their career prospects. However, what happens when you send an inappropriate email to the wrong person? When Is It Time to Compromise Your Project? Do You Need to Agree to Disagree? Does it ever seem like your project teams are arguing constantly, nothing is getting done and stakeholders keep changing project goals in the middle? 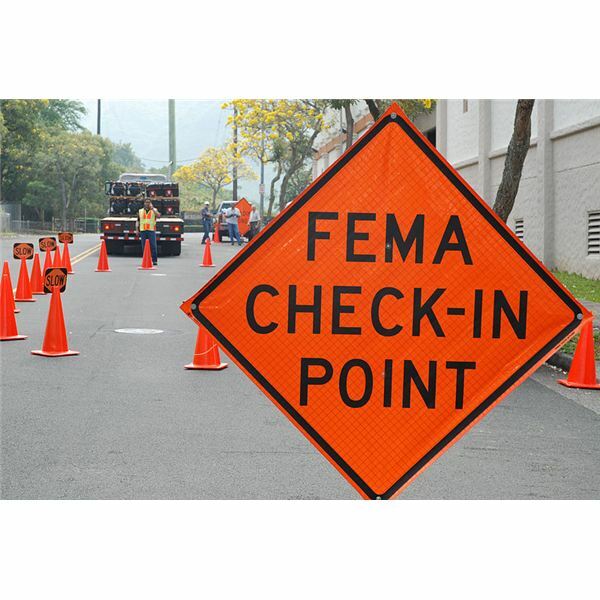 If so, you are not alone because at the U.S. government level, this happens all the time. 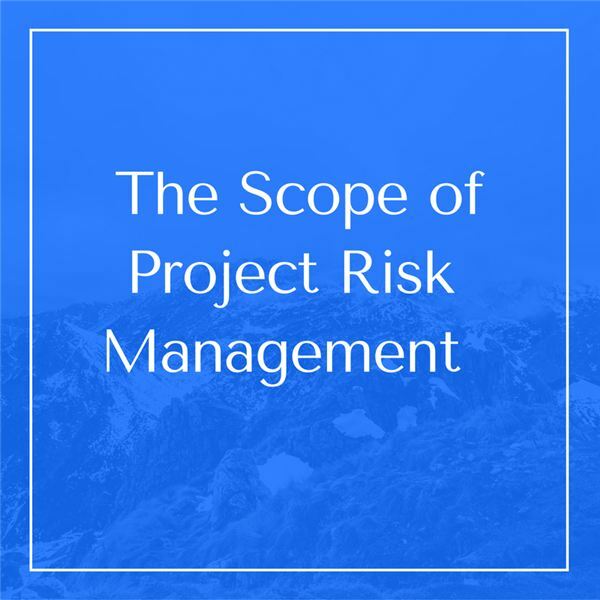 One of the biggest challenges of the project manager is learning how to identify and then prioritize potential project risks. Here, we discuss the assessment process and how to communicate the impact of risks. 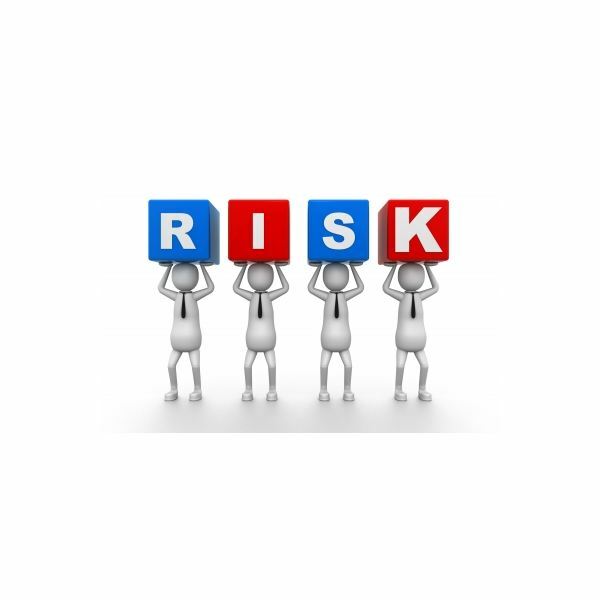 Be sure and bookmark this handy guide to risk management. Whether you need help with risk analysis, other components of the risk management cycle, or you just want to download a template instead of creating one, you’ll find this collection provides you with lots of tips, techniques and tools. Effective risk management enables project managers to plan ahead to prevent project failure. Successful project managers predict the level of risk associated with probable events, both positive and negative, to adequately prepare. Test your knowledge on this topic now! 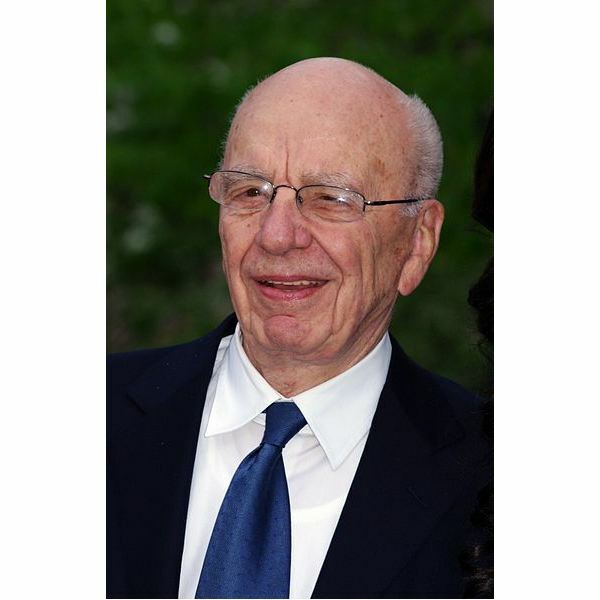 Rupert Murdoch, downfallen mogul, has managed to get away with a formidable list of bad behaviors—not to call them crimes, of course—exemplifying a brand of poor business ethics that we don’t need in this day and age. Here’s a look at three leaders I wish we’d never had. 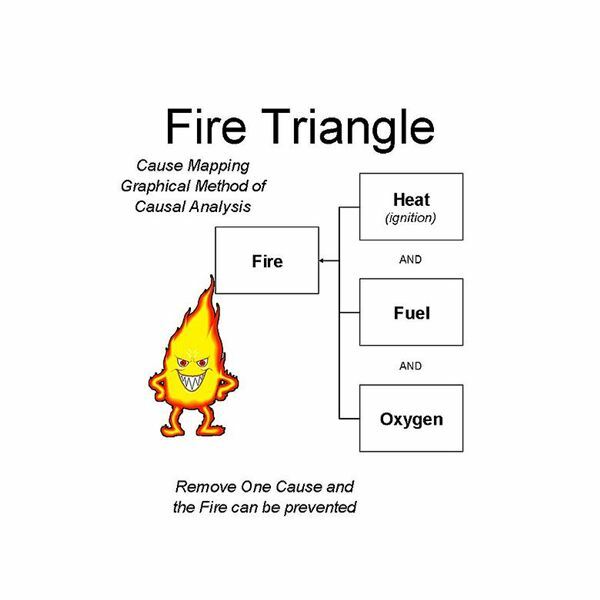 Mapping for root cause analysis takes into account three essential aspects: the problem, the causes and the solution. After gathering information about the possible reasons, the cause map provides a depiction of how the reasons contributed to the problem and how one was isolated as the root cause.